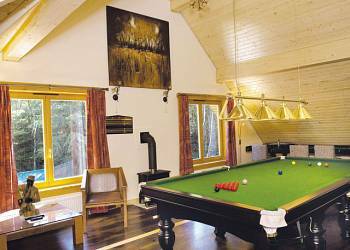 Piperdam Lodges are perfect for families and couples seeking an active holiday. There is excellent golfing with both 9 and 18 hole golf courses, a driving range and a putting green. It is also possible to hire golf buggies and equipment if you need to. 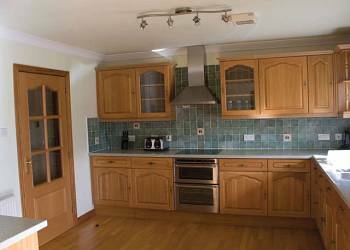 With a beautiful 40-acre Loch perfect for Loch and bank fishing. You can even hire a boat if you want to! Other activities include quad biking, archery, fencing, raft building, tennis, and target shooting to name a few. 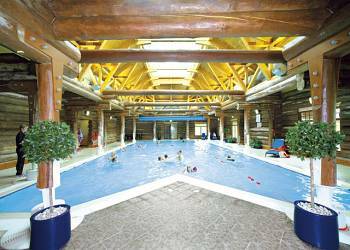 Challenge yourself with the wealth of activities available, or you can simply relax and indulge with a swim or sauna - the choice is yours!So if you are looking for the perfect Scottish holiday you can't go far wrong. 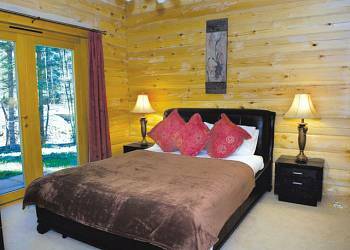 Make Pipperdam Lodges your holiday destination this year. 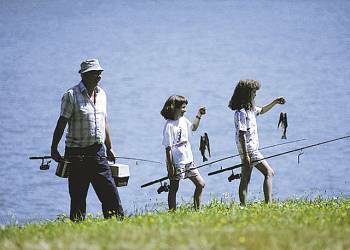 At the centre of Piperdam sits a 40-acre loch offering something for all lovers of fishing from experienced angler to novice alike. 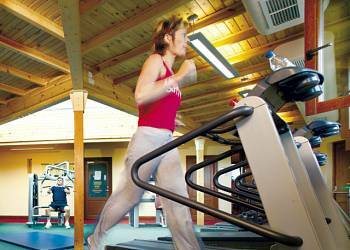 Piperdam Lodges offers the following facilities. Rugged and majestic landscapes steeped in history, lochs and mountain rivers, soaring sea cliffs and sandy beaches, small seaside towns and a lively city - enjoy them all when you stay at our holiday parks in Angus. Often overlooked by the main tourist �beats', but within easy reach of our holiday parks in Angus, the scenic coastline is a birdwatchers' paradise, offering opportunities for delightful rambles with plenty of sandy beaches to explore, whilst the Angus Glens promise superb hill walking and breathtakingly lovely views. The truly energetic might like to �bag' some of the Glens' ten Munros. Meanwhile, keen golfers will be heading for Carnoustie. The accommodation was spacious, well appointed and it didn't feel crowded with nine people in it. The Wii room was first class and conveniently isolated from the rest of the bungalow. Excellent for family holidays, the facilities and restaurant were excellent, and my family want to know when we will be going back! 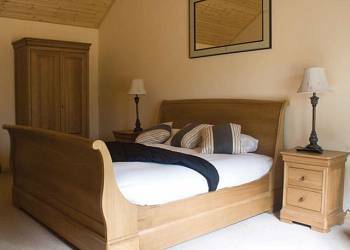 Our holiday at Piperdam gave us the perfect base for discovering Scotland, with the bungalow being the ideal place to return home to. Great golfing experience, fantastic accommodation in beautiful surroundings. We would recommend as the site is so good. Staff nice and friendly, also accommodation is superb - made for a good weekend. Excellent location and accommodation. Great for a relaxing break away. Our party thoroughly enjoyed the new Activity events. 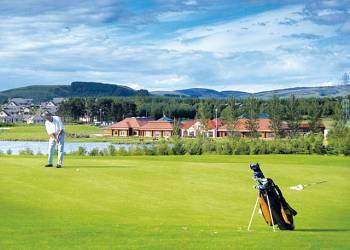 If you like fishing, walking, golf, good food, good accommodation, great surroundings and fantastic staff and service then look no further than Piperdam. My wife and I have stayed at this resort 7 times and not once have we been disappointed. Beautiful location. Fabulous leisure facilities. Very helpful staff. Very clean. Despite the temperature being -10 degrees we thoroughly enjoyed the luxury of the hot tub. It made this a really special break. I would recommend this holiday and would re-book without hesitation. 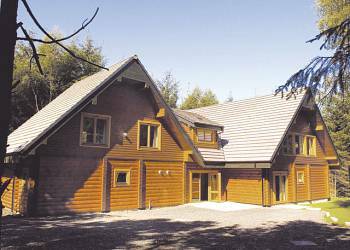 Have you been to Piperdam Lodges? Please submit your review so that others can benefit from your experience. 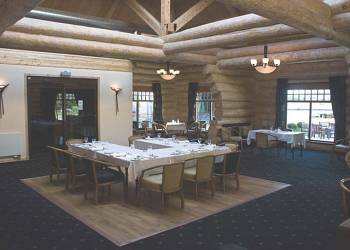 Important note: Information provided here about Piperdam Lodges is based on our best knowledge. 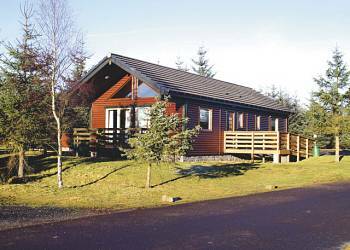 However, please check with Piperdam Lodges before booking to ensure that you have the information required. Reviews are the sole views of the contributor and do not necessarily represent the views of CampsitesandCaravanParks.com or Piperdam Lodges.